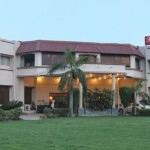 The Regent Park Hotel is the flagship hotel of a renowned hospitality company — Sunshine Hotels Pvt. Ltd. 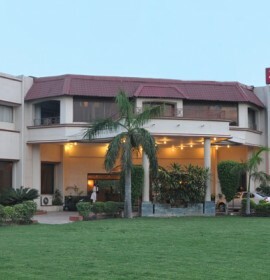 Entering the hospitality sector in 1999, this company has made a name for itself with a dedicated team who take pride in being part of this premier property.